Remember in February where I announced the most amazing opportunity to dream up a signature scent for Skylar Body?! Well everyone meet the lovely new CAPRI (dreamt up by their own Skylar customer, Dallas Daws Welch, and voted on by Skylar gals-with thousands of votes)--Inspired by the carefree moments on sweet summer days in the Mediterranean â˜€ï¸� ðŸŒŠ ðŸ�Ÿ And it's love at first smell for me! Loving this citrus escape so much. 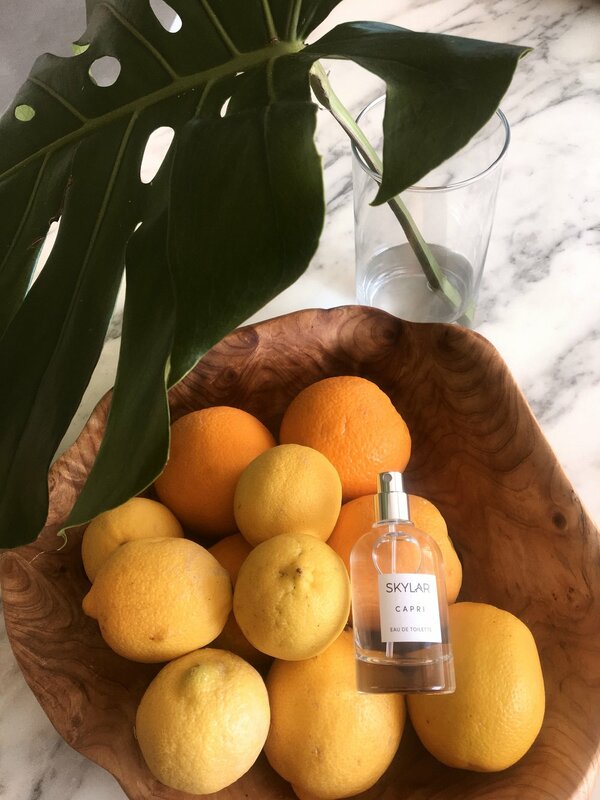 ðŸ�ŠIâ€™ve always fantasized about living near the ocean, and this scent always transports me to a glamorous beachside locale having the most intimate summer sabbatical. Love the zesty and invigorating scent with notes of bergamot, neroli, grapefruit, blood orange, teakwood, sheer vetiver, crystal musk, dewy rose and muguet. 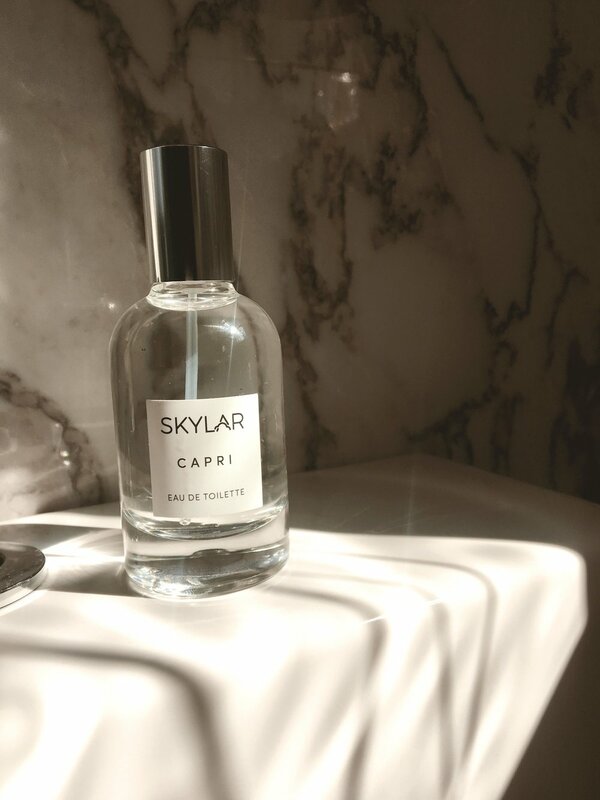 Skylar Body says you will transport yourself to that ultra-relaxed, just-out- of-the-water, no-work-tomorrow, sun-in-your-hair moment with this carefree Capri indulgence captured in a bottle. Youâ€™ll find yourself smiling all day as the memories come flying back.